Sunday. At the end of the holidays, you can visit your granny in the village to appreciate all the joys of life outside the city. 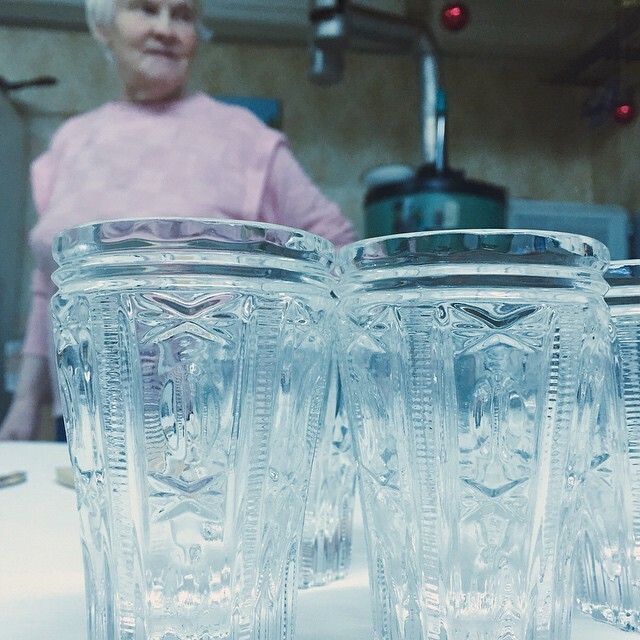 If you want to find out how to drink (or not drink) vodka with Russians, check out our material.